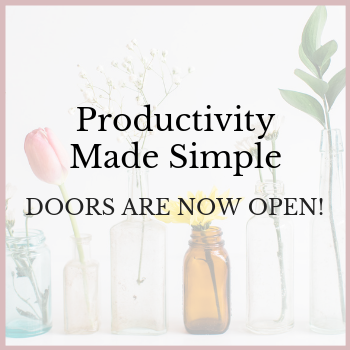 Get your shizzle done with less stress and more ease! If you're easily distracted, overwhelmed, can't get off the starting block and frustrated at your lack of progress, this is for you! The calm path to a more organised life. 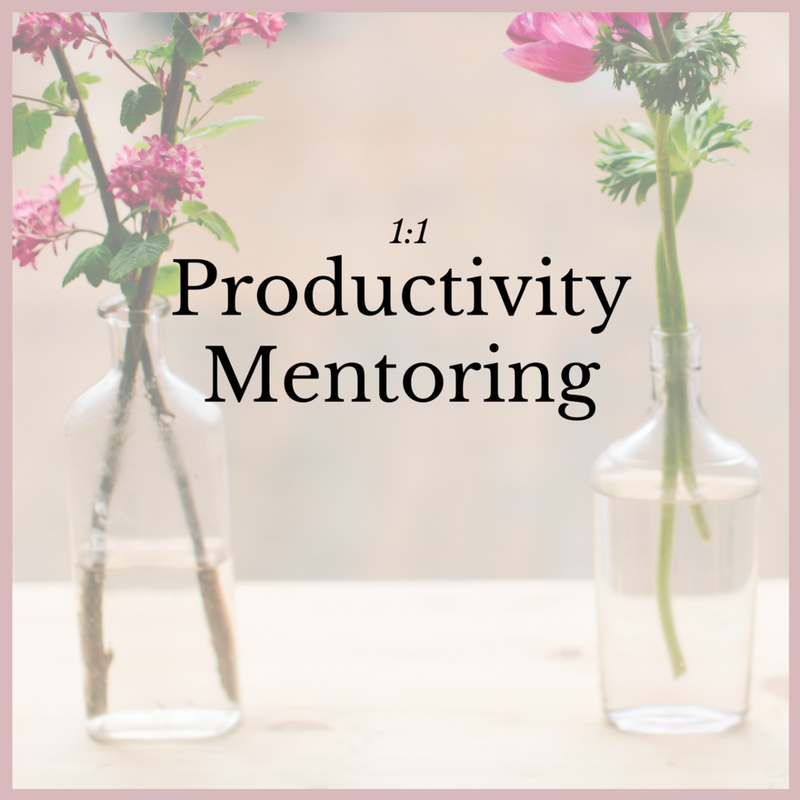 Louise is full of fantastic ideas to help you be more productive- I really enjoyed her gentle, kind and positive approach.